Every new car company seemingly wants to transform the automotive landscape. 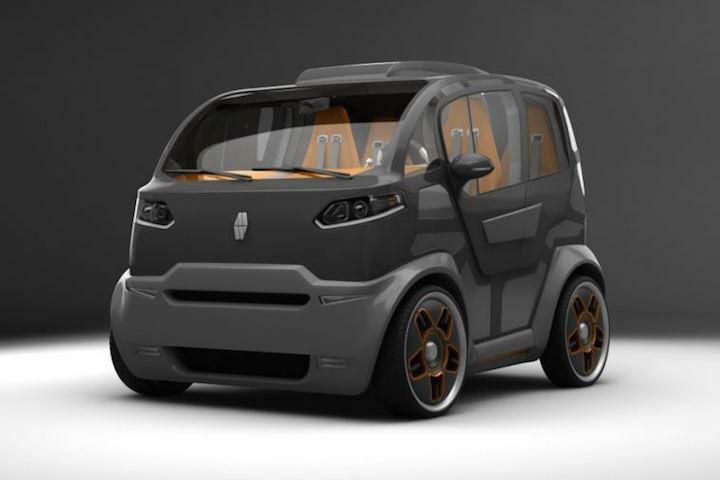 Mirrow is the latest in a long line of forward-thinking business ventures, and the pint-sized Provocator hopes to be the perfect vehicle for city dwellers looking for a bit more than the average Smart ForTwo, but not looking to fight for a parking space big enough for an SUV. It manages to do the trick of holding four people in a car the length of a Smart Fortwo by keeping its width and height more in line with a large SUV. Mirrow says their car might look small on the outside, but it feels like a minivan on the inside. The interior design and entry mimic what you’ll find on an airplane. There’s an aisle down the center with a door at the rear. Side doors are there too, but they’re only designed to pop open to provide emergency exits. Gas, hybrid, and electric variants are planned, though, there isn’t any running, driving vehicles at the moment, just the digital renderings you see here. There will be different body styles and options, including one with an open-frame and no side glass for warmer climates. Commercial versions will also be made available. 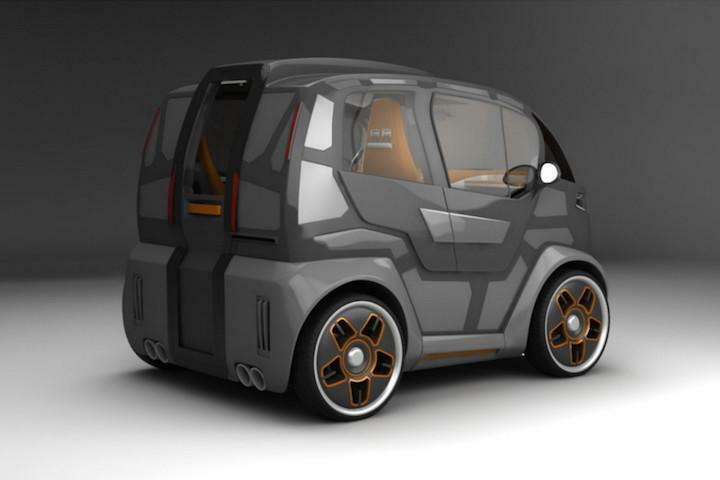 The Mirrow Provocator could serve as everything from a delivery vehicle to a food truck all depending on a customer’s needs. Pricing and exact configurations are due to be released sometime this year.